Jan 30 I Put On A Brave Face, But I Don't Feel Ok. I put on a brave face. I don't feel brave. I feel afraid. I feel sad. I feel all of it: good, bad, and ugly. But I put on the brave face. Not because I want to fake it. But because I want my face--and my feelings--to come in line with what I think, what I believe, what I know. I know that God makes better plans than I ever could. I know that a small-time county judge is really just a human conduit of the Great Judge who is always, actually deciding these children’s fates. I know that God created the family. That it’s sacred to him. And that—when at all possible—it should remain together. I know that God loves these children’s biological parents. That he adores their souls, that they are precious to Him. I know that “but for the grace of God go I” and that I am no better than my children’s parents. I know that—against any tangible reason to hope—there is hope. I know that every moment I’ve held and rocked and kissed and fed and spoken to and played with and nurtured the children in my home has contributed to their physical and emotional and spiritual healing. I know that my prayers have power, that they actually affect the trajectory of these children’s lives. 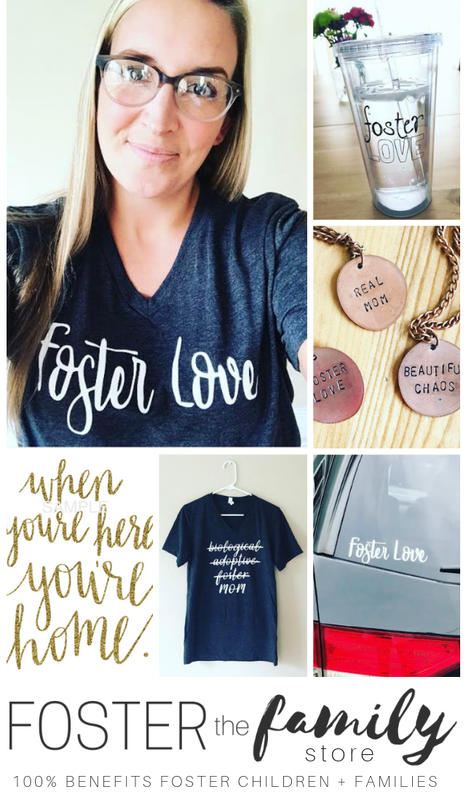 I know that God is with my precious foster children when I'm not, when I can't be. That he can protect and comfort and rescue them. I know that God’s grace will carry me through every feeling and worry and ounce of pain. I know that God uses my own sorrows to draw me closer to Himself, and that this is reason alone why they’re always, ultimately for my good. I know that the way I’ve served this child and this family was ultimately about serving—and worshipping—God, that He has seen it all and is well pleased. I know that this is all worth it. Feb 6 Is Foster Care Worth All Of the Pain and Agony?